We are traveling to the famous Silverstone circuit on the 16th-17th June to compete in the Silverstone International Trophy. Denis Welch Motorsport are proud to be sponsoring the breath taking GT & Sports Car Cup race, featuring the most spectacular Pre 66 GTs and Pre 63 Sports Cars. The GT & Sports Car Cup is now in its twelfth season and is renowned for its extremely high driving standards. Being invitation only we are proud to be attending, having had our fair share of silverware over the years with Jeremy Welch and Martyn Corfield being overall winners in 2016. If you want to find out more about Denis Welch Motorsport products and services you can visit our big red truck which will be in the paddock at Silverstone. 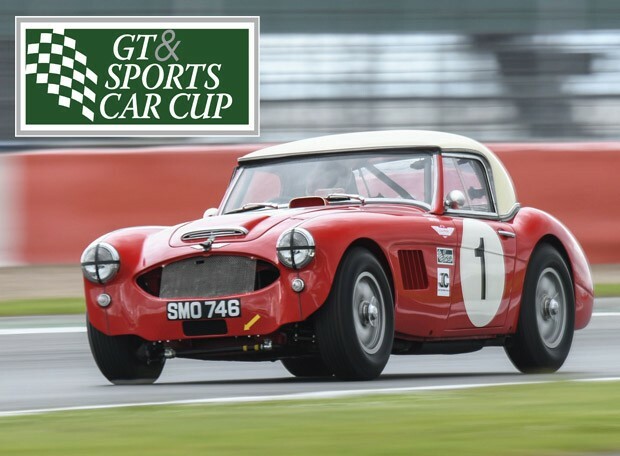 The GT & Sports Car Cup will feature 2 Austin Healey’s from the Denis Welch Motorsport team. The 90 minute race takes place on the Sunday, using the full 3.2 mile Silverstone GP circuit. Martyn Corfield and co-driver Jeremy Welch will be competing in Martyn's ex-works/John Gott car, SMO 746. Alex Bell and Julian Thomas will be competing in Alex’s 3000, 767 KNX, another works car which was famously raced by Paddy Hopkirk and Grant Clark in the 1964 Sebring 12 Hour Race. The best of Jaguar will be showcased in the Jaguar Classic Challenge, with iconic pre 66 Jaguars taking part in the hour long race. 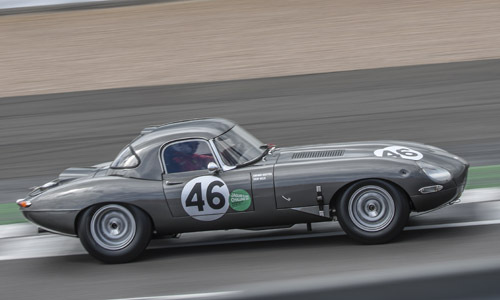 Julian Thomas will be racing his E type 5303 VB, which won this race series in 2016, with regular racing partner Calum Lockie. 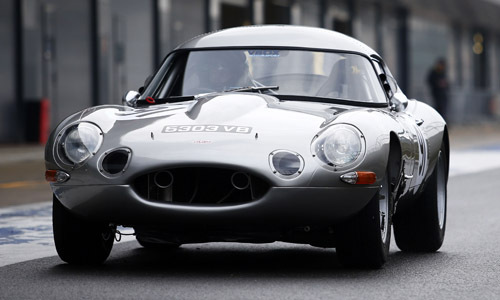 Brian Ellory and William Lynch will be competing in Brian’s Jaguar E Type GBD 907B. Julian and Calum will be finishing off their busy racing weekend in Julian’s Chevron B8 in the Pre 80’s race and Guards Trophy Championship race.